Here in Northern Colorado, we’re no strangers to inclement weather, and that includes hail. Unfortunately, there’s little we can do for the roofs of our homes and business during a hail storm except wait for the storm to pass and assess the damage after. 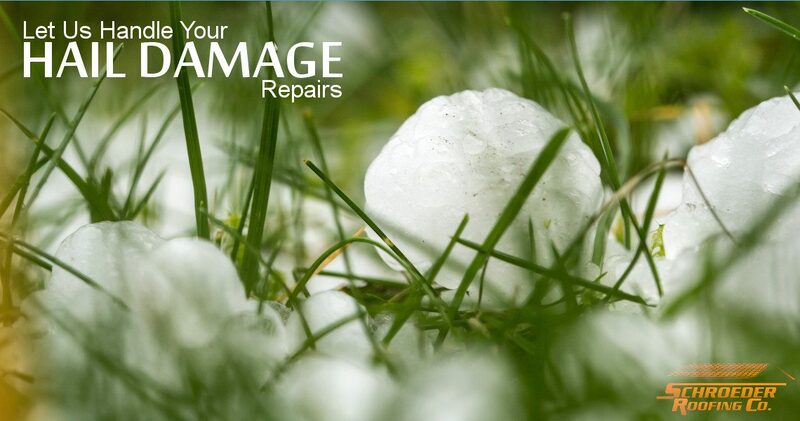 If your Fort Collins or Loveland home or commercial building has been exposed to a hail storm, be sure to have an inspection of the damage as soon as possible to ensure no further damage occurs. The best place to begin is with a trusted roofing company in the area, such as Schroeder Roofing. Why can’t I inspect and repair the damage myself? Of course, you’re welcome to assess the hail damage to your roof on your own, but many signs of damage are only noticeable to those trained in looking at hail damage, and the average homeowner may not be able to see the damage. It’s always a good idea to get a professional opinion on the state of your roof following a hail storm. Even hail stones smaller than an inch in diameter can cause significant damage. Besides, you’re not likely to see any damage from the ground, so unless you’re planning to climb up onto your roof, it’s just as well to let a professional take a look. Oftentimes, roof damage after a hail storm is perfectly fixable, concentrated on a certain portion of the roof. If you do make it up there, you’re looking for crushed or dented asphalt shingles or shingles with displaced granules. Leaving such damage unrepaired can cause much more serious issues in the long run. 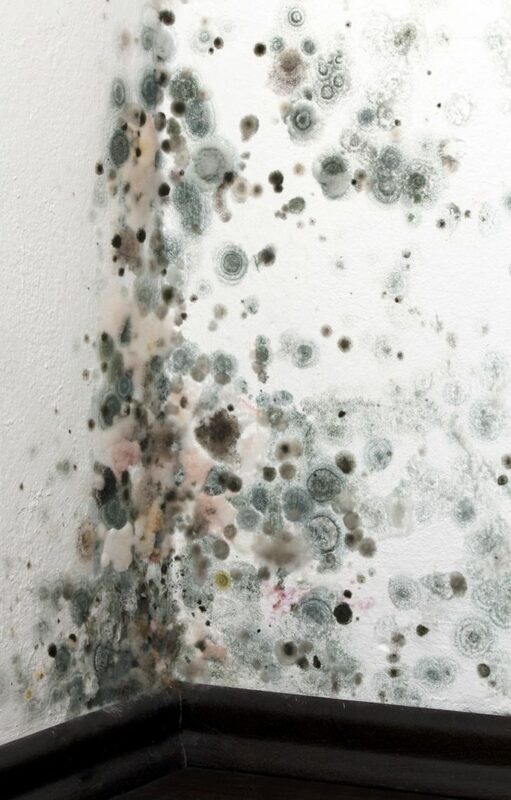 When water is able to get past a damaged roof and into the structure of your home, it can cause a wide variety of problems from soaked insulation and drywall staining to significant flooding within the structure. In addition, DIY projects run the risk of voiding certain manufacturer warranties, so leaving the repairs to the professionals is the way to go. In case you needed one more reason to contact a professional roofer for a roof inspection, consider any insurance claims. Many insurance companies have a window of time within which you must file a claim following an incident. Be sure to get the repairs you need as quickly as possible for the best chance of getting help from your insurance company. When you trust our professional roofers with your roof inspection and repair needs after a hail storm, we’ll provide you with a free consultation and estimate, so you won’t have to commit until after you know what our recommendations are. We have experience with a wide variety of roofing types, including asphalt, wood, tile, metal, flat systems, and many more, so you can trust that we have the specific knowledge and experience required to perform your roofing repair quickly and correctly. Your roof is one of the most important parts of your home. It’s what protects your household from the outside elements. Keep your roof in proper condition by scheduling a roof inspection. You can get in touch with Schroeder Roofing by calling or contacting us online.